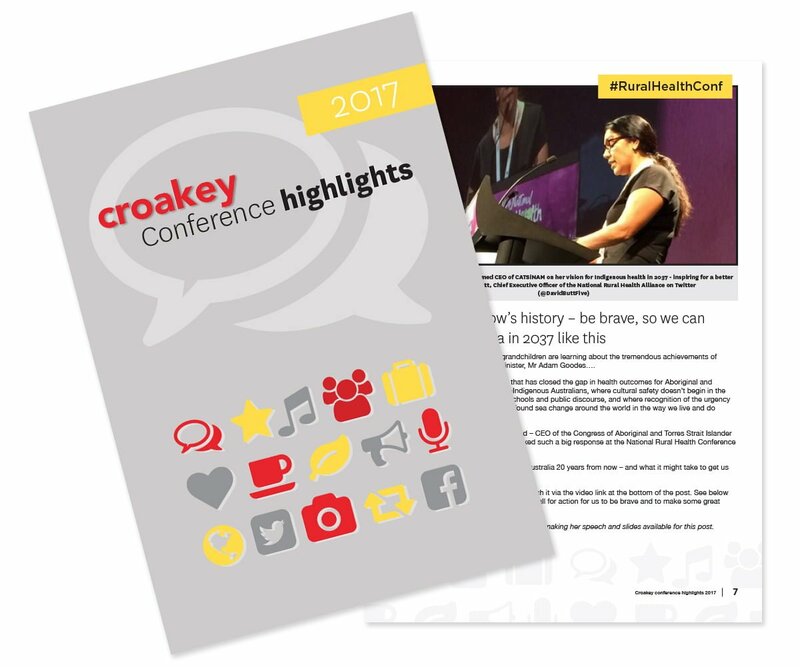 Introduction by Croakey: The Public Health Association of Australia’s National Immunisation Conference was held earlier this month in Adelaide. 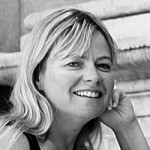 The conference featured a panel of international and Australian speakers, but most of the talent and participation was home grown. 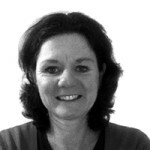 The meeting took place during an interesting week for vaccination. Media reports and official announcements were circulating, advising that a surge in demand in influenza vaccine had led to to shortage of the current season’s stock. Chief Medical Officer, Brendan Murphy addressed the delegates, reportedly telling them that the 32% increase in uptake of flu vaccine this season compared with last year was not predicted. 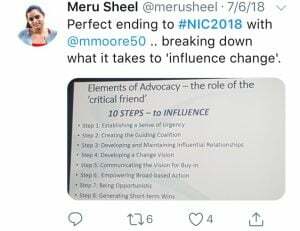 The incident is perhaps indicative of the range of unexpected challenges public health initiatives can throw up, but the conference wasn’t all about influenza vaccination. 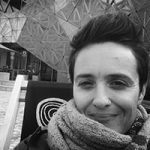 The post below, from Public Health Registrars Dr Lea Merone and Dr Anthea Katelaris outlines some of the achievements, opportunities and controversies for a dedicated workforce in a very broad field. 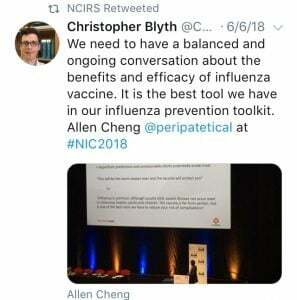 The Public Health Association of Australia biennial National Immunisation Conference is the peak public health conference in Australia that focuses on the prevention and control of vaccine preventable diseases through immunisation. 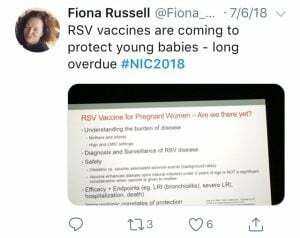 This year the three-day event took place in Adelaide on 5-7 June, and sought to explore the current “Gains, Gaps and Goals” in the world of immunisation. 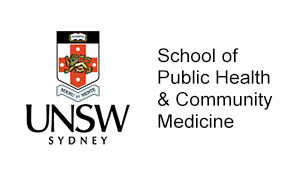 The program was packed with fantastic keynote speakers that were supplemented with talks from researchers and health workers from all over the country, showcasing their important and valuable work. With so many exciting sessions on at the same time, we wished we had a time-turner to be able to attend them all! Day one focussed on ‘Gains’ and highlighted that there have indeed been many! 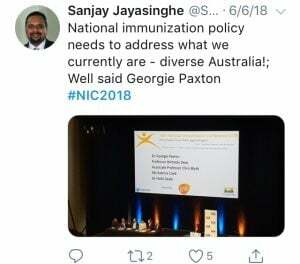 In the opening plenaries, Professor Gagandeep Kang, Head of the Wellcome Trust Research Laboratory, Vellore, reminded us that Australia is the ‘envy of the world’ in vaccine coverage rates and decreasing rates of vaccine-preventable diseases. 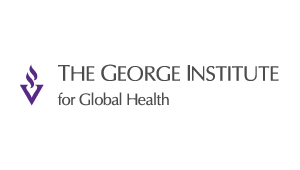 In developing countries, the entrance of the GAVI Alliance (a global public/private alliance to increase vaccine access and use) has increased the reach of immunisation programs and is already saving lives. Her talk also highlighted future challenges including political instability, the lack of GAVI support for middle income countries and the rise of social-media and misinformation about immunisation. The concurrent sessions that day included some fascinating discussions about local-level and national-level programs. 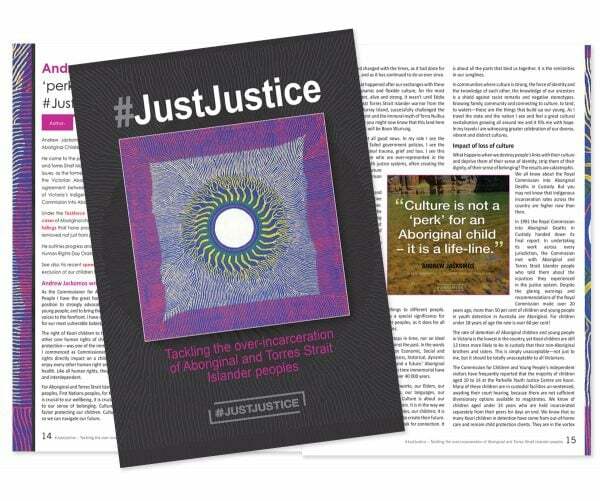 Much headway has been made in increasing coverage among Aboriginal and Torres Strait Islander children, in whom the 5 year fully immunised coverage rate is now slightly higher than the rate for non-Indigenous children. This is real win for an at-risk population, though much more remains to be done. 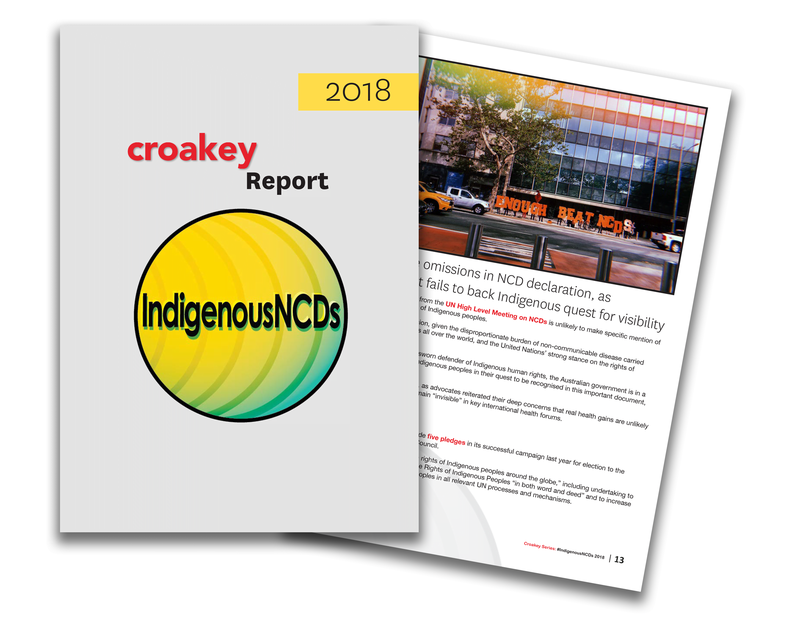 Talks from Dr Lea Merone (Apunipima Cape York Health Council) and Dr Rosalind Webby (NT CDC, Darwin) highlighted the success of local meningococcal ACWY vaccination programs in response to the meningococcal W outbreak in central Australia last year. 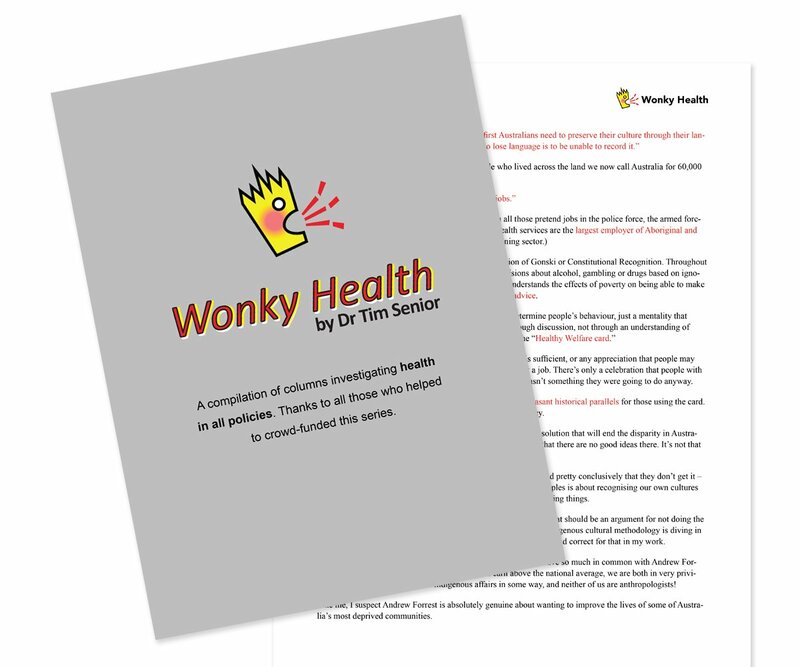 With an infant dose of the ACWY vaccine being added to the NIP in July 2018, the changing epidemiology of meningococcal disease will be a space to watch. Day one ended with Professor Margaret Stanley OBE delivering the Feery Oration, outlining the 10-year success story of the HPV vaccine. 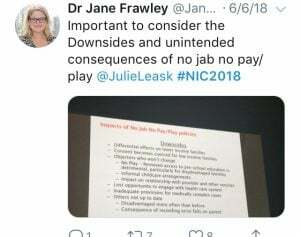 Australia and many other countries have already moved from a 3 dose to a 2 dose schedule, but she raised the question of what effect a 1 dose schedule could have. As HPV vaccines are the most expensive vaccines for low-income countries (and the third most expensive for high-income countries), this could certainly make an HPV vaccination program within reach of more countries. 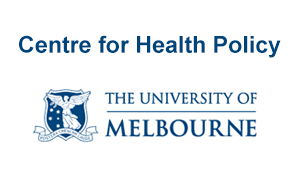 The day closed with the thought-provoking question – could HPV be a target for elimination? Day two focussed on “Gaps”. 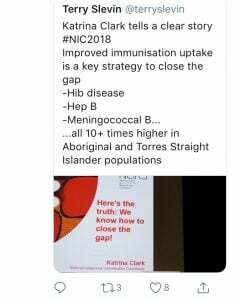 A highlight plenary was delivered by Ms Katrina Clark, National Indigenous Immunisation Co-ordinator, NCIRS who gave an impassioned and moving plea for more to be done in the area of Aboriginal and Torres Strait Islander immunisation, including addressing institutional racism. Immunisation in vulnerable and hard-to-reach groups was also a focus of the day, including migrants and refugees. 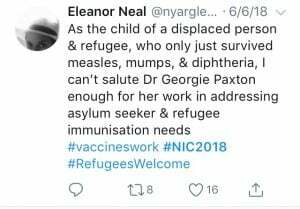 Dr Georgie Paxton reminded us that catch-up immunisation doesn’t apply merely to refugee children, but to adults too. 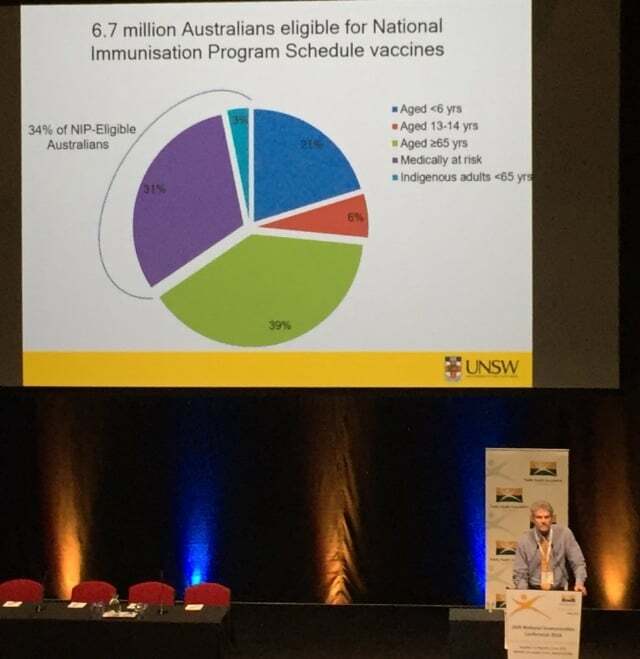 Professor Nick Zwar on the other hand, highlighted that Australian travellers are at increased risk of acquiring and bringing home vaccine-preventable diseases, since most people do not seek pre-travel immunisation advice, with people visiting friends and relatives being particularly at risk. 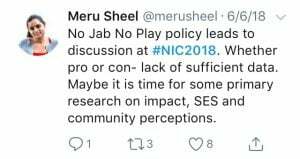 One of the most engaging sessions was the talk and panel discussion on the ‘No Jab No Pay’ and ‘No Jab no Play’ policies. 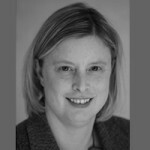 Professor Julie Leask gave a cogent overview of the policies and their impacts so far, followed by a lively and impassioned debate. This session led to one of the conference resolutions, calling for appropriate evaluation of these policies, to ensure their broad impacts are assessed and no family is inappropriately disadvantaged. The theme for the closing day was ‘Goals’, raising the question ‘where do we go from here?’. 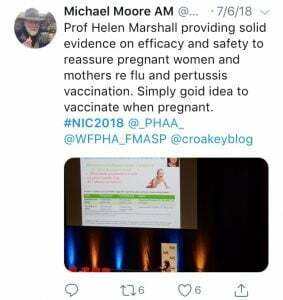 Professor Helen Marshall outlined the huge amount of recent research verifying the safety and effectiveness of vaccination during pregnancy. Despite this, uptake remains suboptimal due to limited awareness and access, lack of provider recommendation, and parental concerns about vaccine safety. Goals in this area are to increase confidence and reduce barriers, for example, by incorporating immunisation into standard antenatal care. 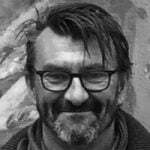 Dr Robert Menzies followed by discussing the ‘forgotten people’ in the world of immunisation – adults. 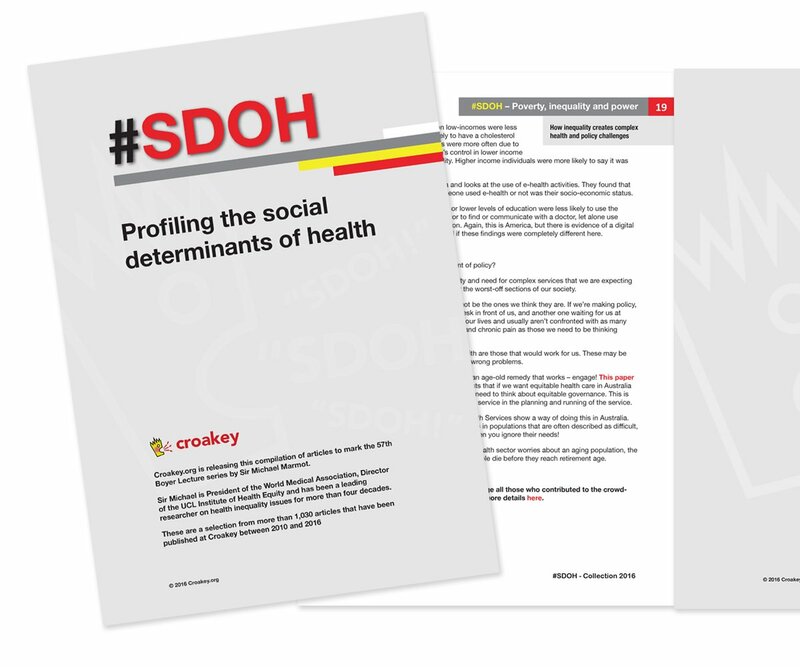 Medically at-risk adults make up a third of people eligible for free vaccinations under the National Immunisation Program, yet less than half are fully vaccinated. The new whole-of-life Australian Immunisation Register may be part of the solution to rectify this. 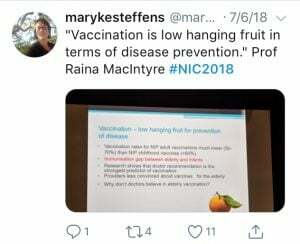 The elderly are also under-vaccinated, and Professor Raina MacIntyre called for equity of care for this population, and for ageism and unconscious biases to be challenged. The conference ended with exciting hints at the possibility of new disease prevention. Protection of infants against RSV through maternal immunisation is a promising strategy that may soon become a reality. 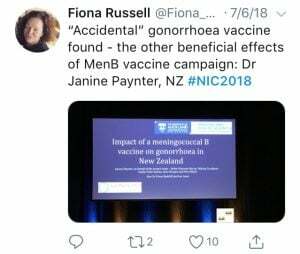 And a meningococcal B vaccine may offer partial cross-protection against gonorrhoea, a disease not usually mentioned at immunisation conferences. 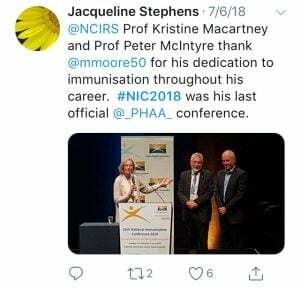 This conference was also a final farewell to the highly-respected Michael Moore, who has officially retired as CEO of the PHAA, but, filling these over-sized boots was Terry Slevin, reassuring the us that the Association remains in very good hands. 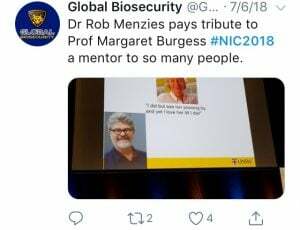 Whilst equalling Moore in public health calibre, the new CEO has much to prove on the dancefloor, as we learnt at the Conference dinner that public health workers really love a boogie! 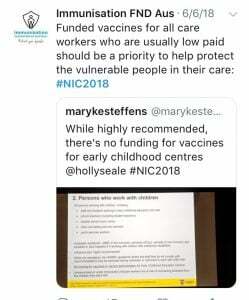 Overall the conference was highly engaging, and we left inspired by the immunisations gains, galvanised by the gaps, and motivated to continue working to achieve goals in the control of vaccine preventable diseases.